It's time to spruce up your bedroom with some practical 3D prints. These gadgets are unique, useful, and guaranteed to provide a new level of utility in your bedroom. We've got everything from organization tools to comfort appliances—just to keep you spoiled. So let's heat up the 3D printer and get ready to print! Where's the clicker?! Oh right—conveniently perched within reach because of this amazing 3D printed remote stand. 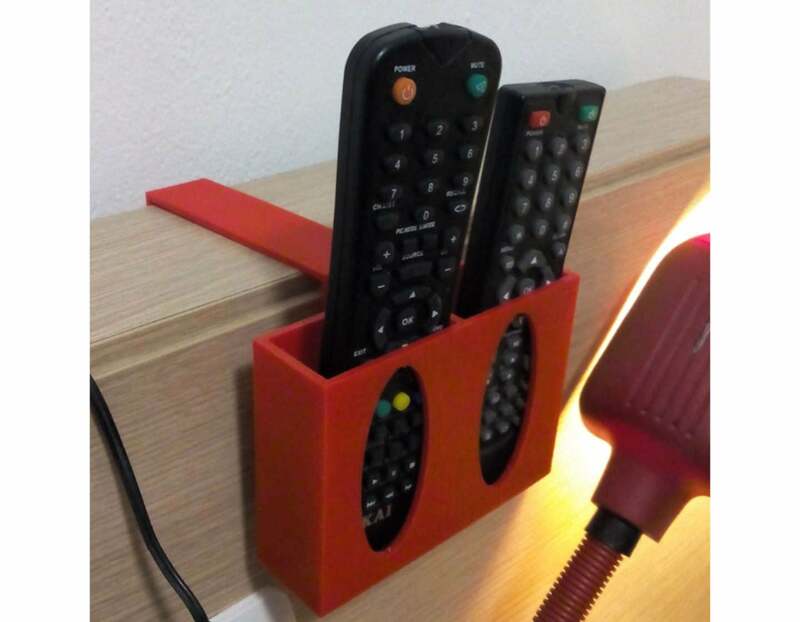 This print fits over the headboard of your bed and features two slots to hold your remote controls. If you're tired of losing the remote, print one for yourself. Never waste time looking for your glasses again! Where are they? 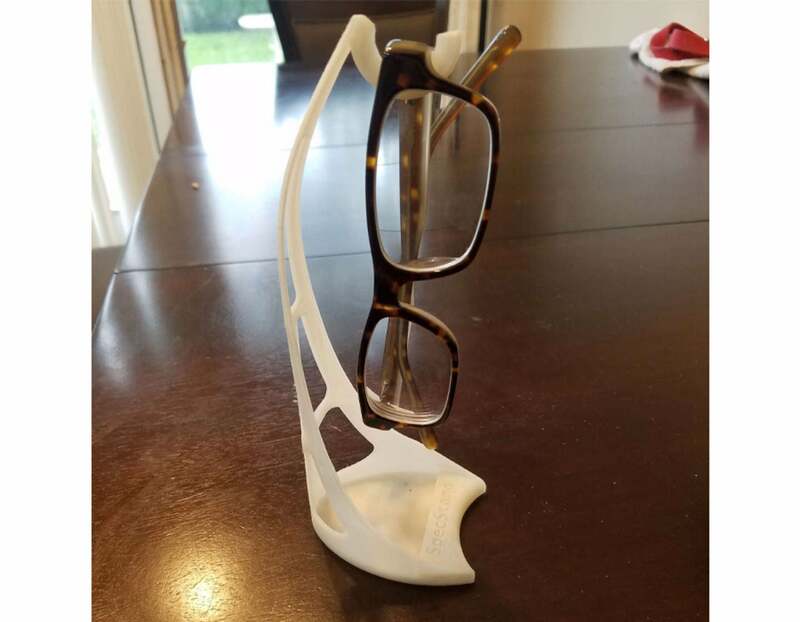 They're hanging from this conveniently placed 3D printed glasses stand. If you're like me, glasses are easily to misplace and difficult to find. This print solves that problem with a bit of elegance and style. 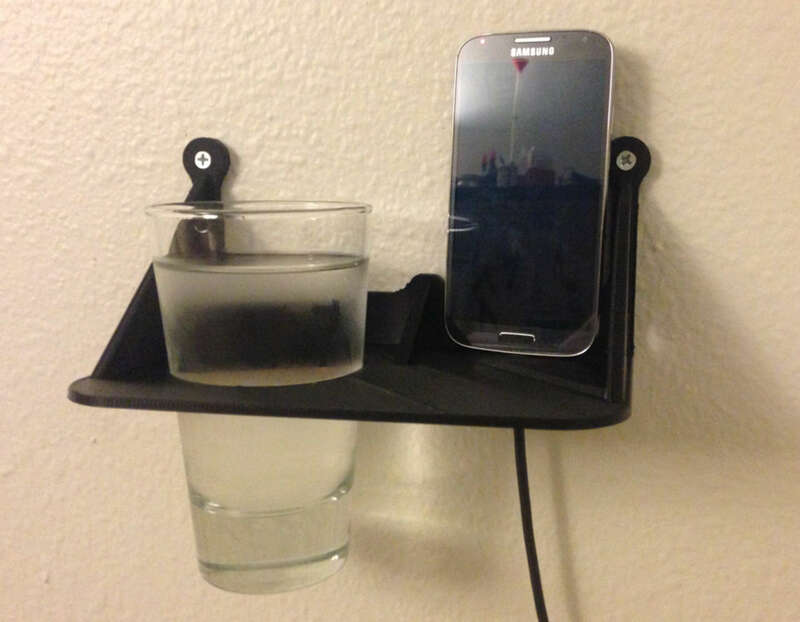 Late night sippin' has never been so easy thanks to this wall mounted bedside shelf. It features a cup holder, a phone charging slot, and plenty of space for anything else you can fit. You will need a couple of screws to mount this shelf into place. This is possibly my favorite print on the list. It's just so functional! Whether you have a stubborn bed sheet or toss and turn too much, these 3D printed bed sheet holders are a necessity. 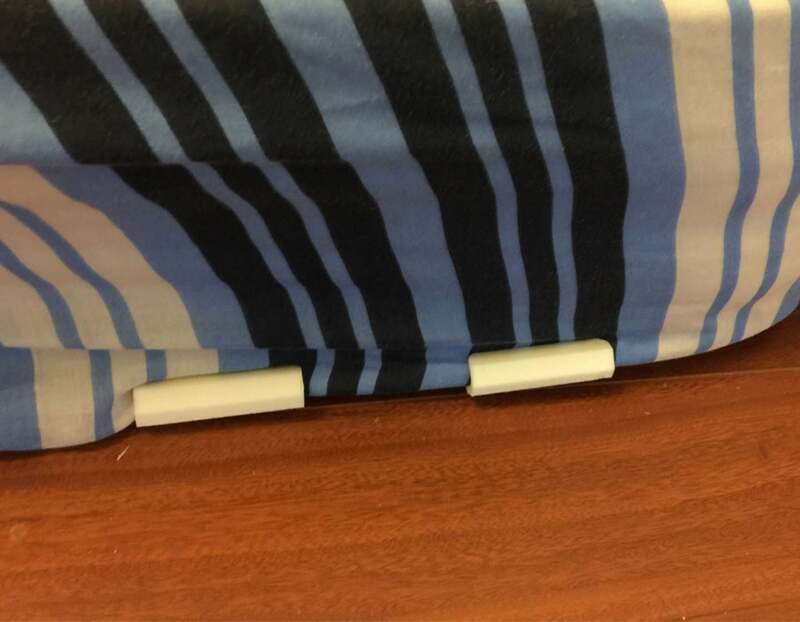 They clamp on the edge of your mattress to keep your bed sheet in place throughout the night. This is one of those little gadgets that you never knew you needed. 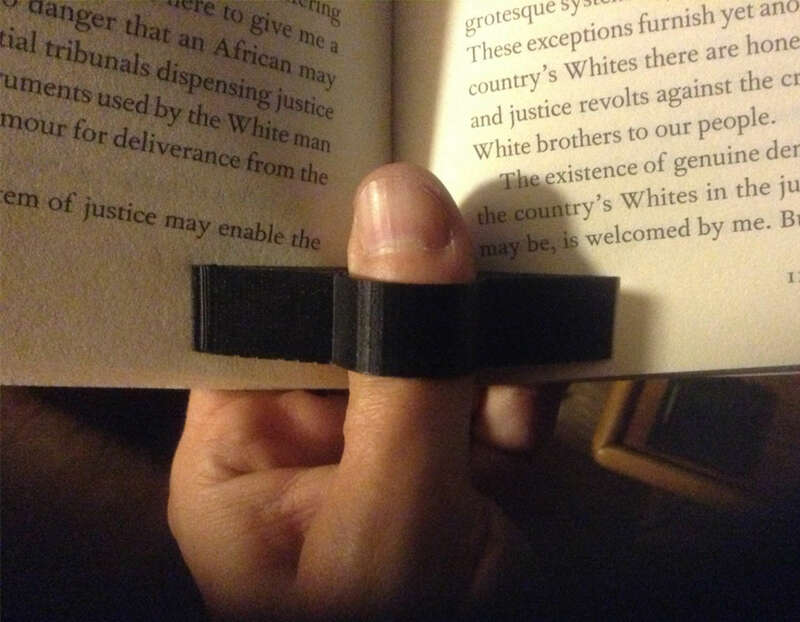 This specialized book ring fits right on your thumb and keeps your book pages pressed open. If you're a nighttime reader, this is a MUST HAVE for your bedroom night stand. 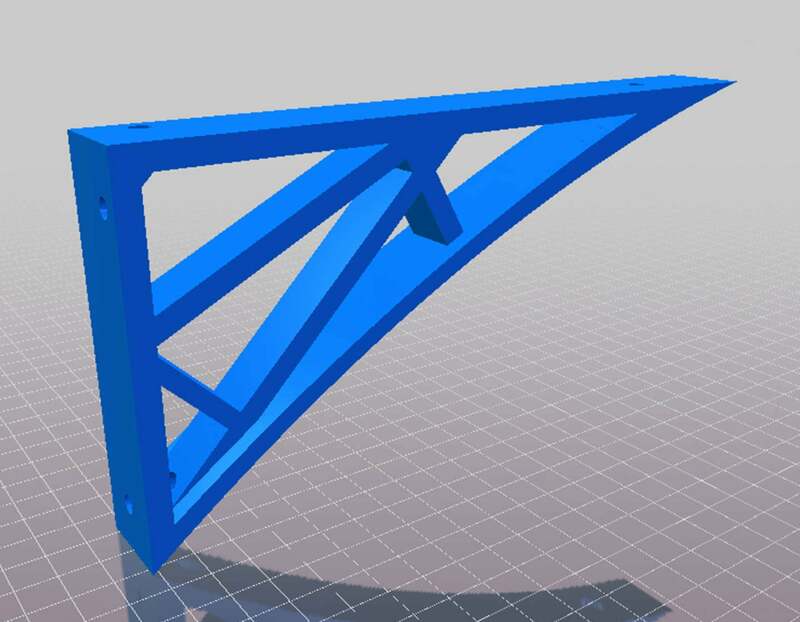 Adding additional storage is much easier with these 3D printed shelf brackets. They're 8 inches long and with the right construction can support over 100 lbs of weight! You will need a couple of screws to mount these brackets to the wall. Limited on space? 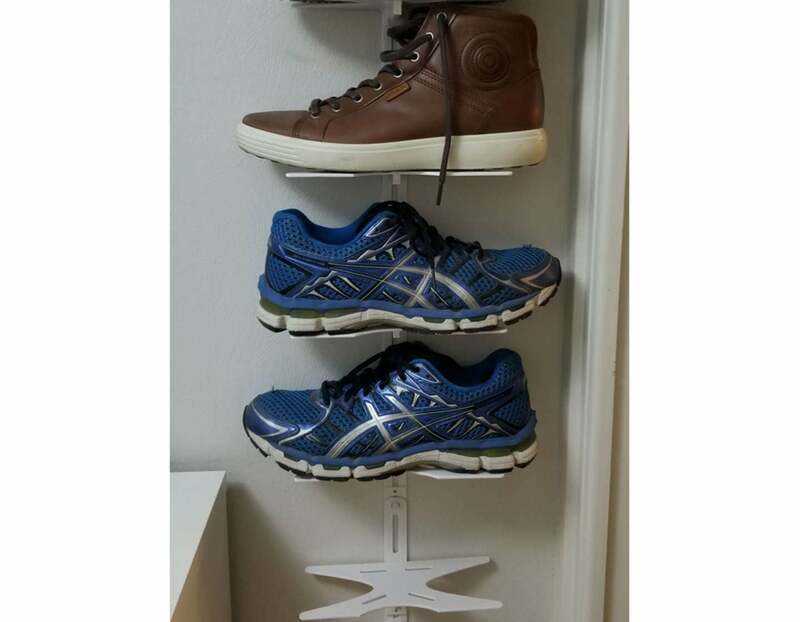 Take advantage of this modular shoe rack shelf. You can make your shelf as big or small as you need. I appreciate a good chance to organize. This design is simple, effective, and convenient! 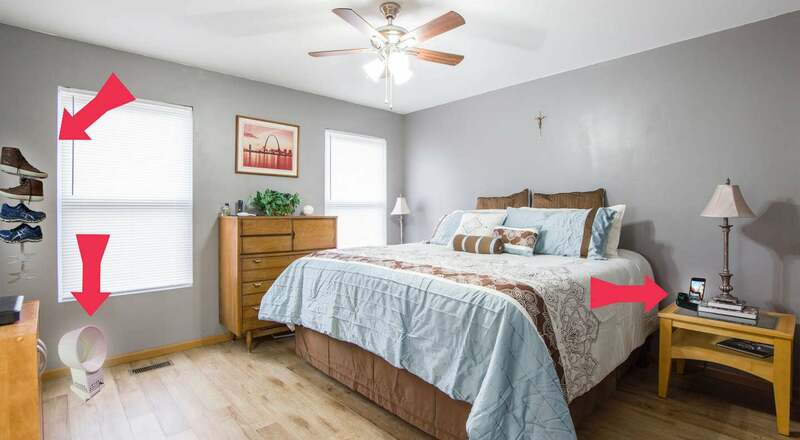 You will need a couple of screws to complete this project. Finally—a phone stand for everyone. 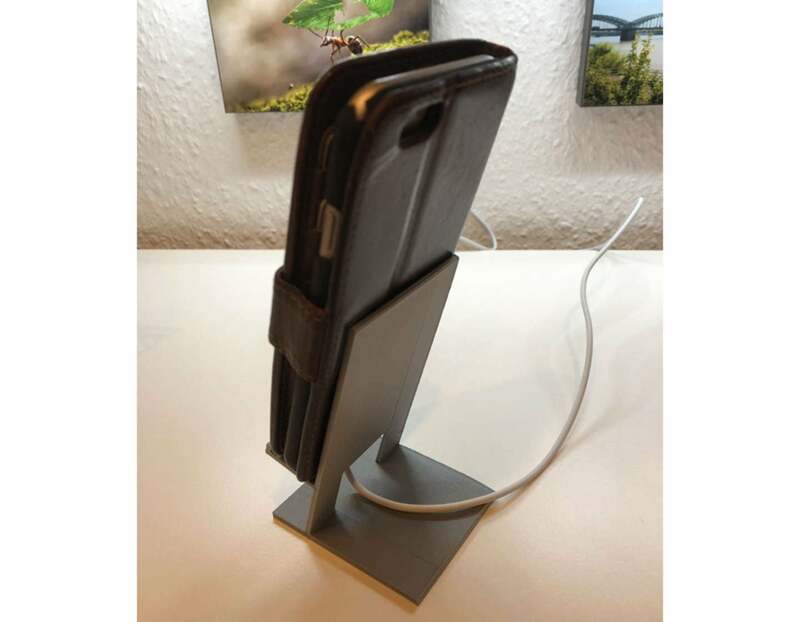 This universal phone stand makes it easy to store and charge your phone in one place. Best of all, the base is large enough to support big phone cases. It’s useful, simple, and perfect for your nightstand. Charging docks are cool and all—but what about when they look like retro computers?! 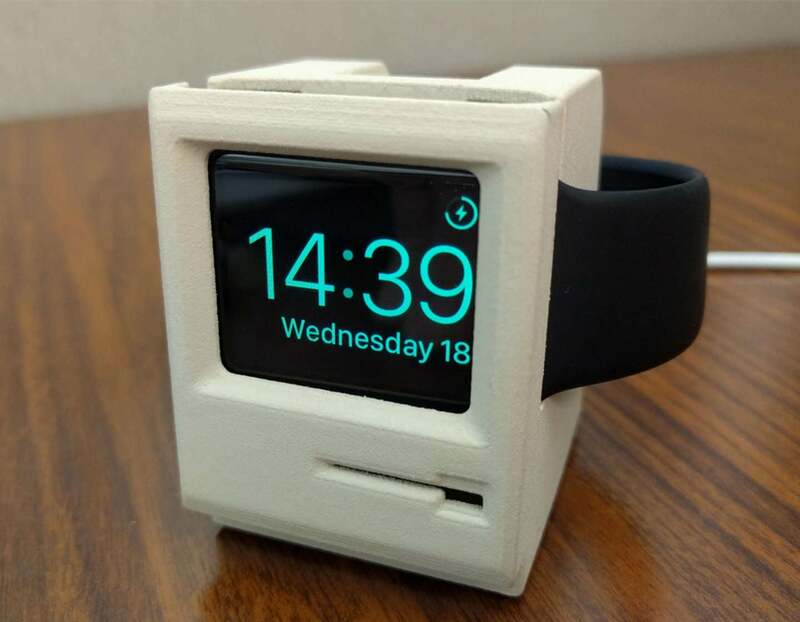 Don't just charge your Apple Watch, keep it styling with this 3D printed charging dock shaped just like the classic Mac computer. Don't want to print this one? Apparently you can also buy a silicone version on Amazon! 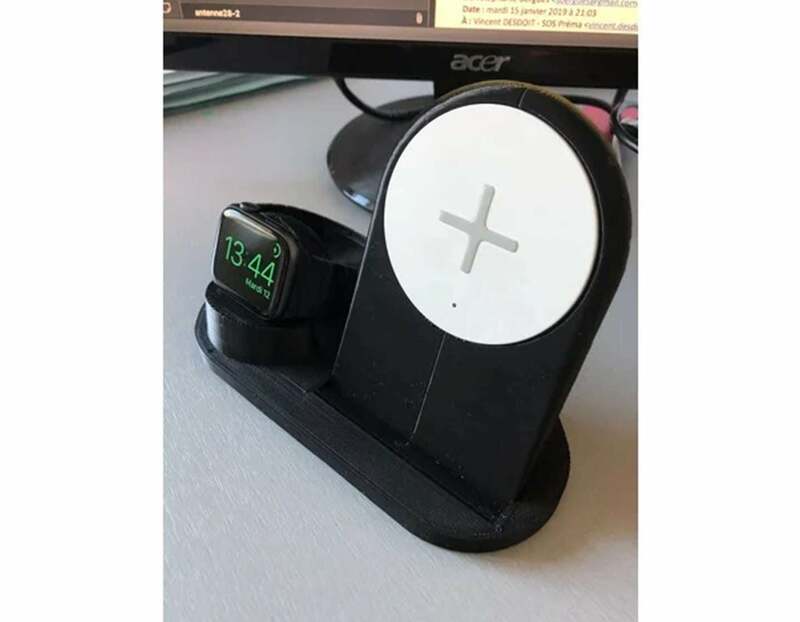 Keep all your devices in one place with this 3D printed Phone/Apple Watch charging dock! This print supports the following iPhone models: iPhone 8 Plus, iPhone X, iPhone XR, and iPhone XS Max. The dock is designed to work with Ikea Rallen wireless charger. 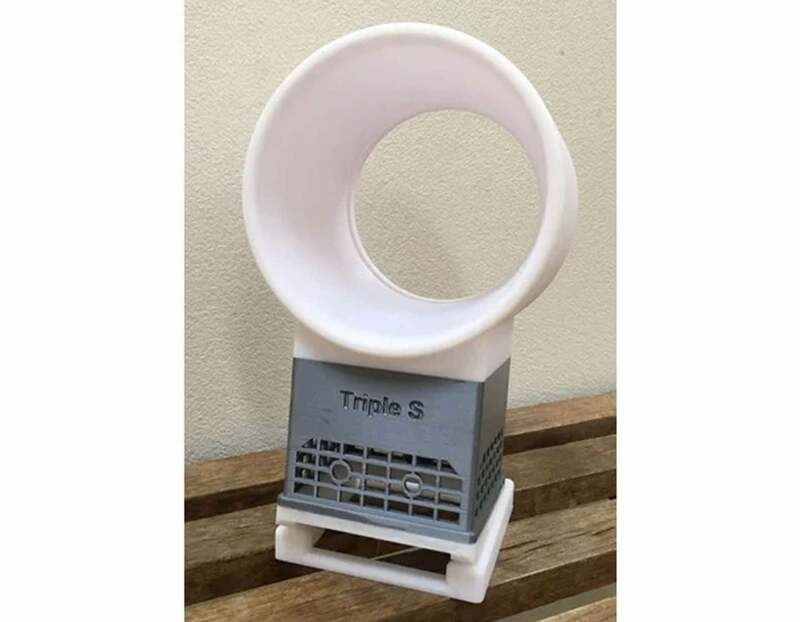 I've always wanted a bladeless fan and now it's easy to 3D print our own! 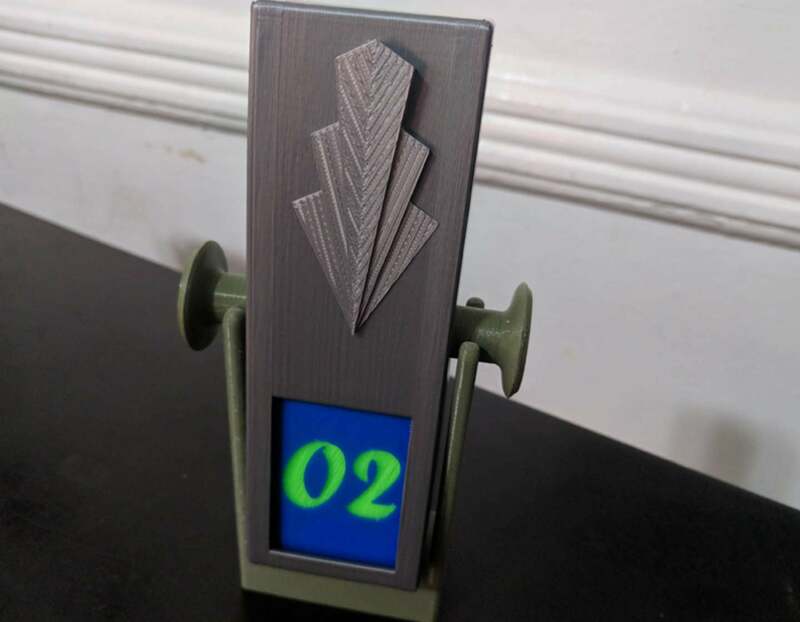 This 3D printed bladeless fan is super simple when it comes to assembly. It works by using a mounted computer fan inside the base. Give it a little power and sit back to relax! If you're looking to 3D print a lamp for your bedroom, you should make the most of it. 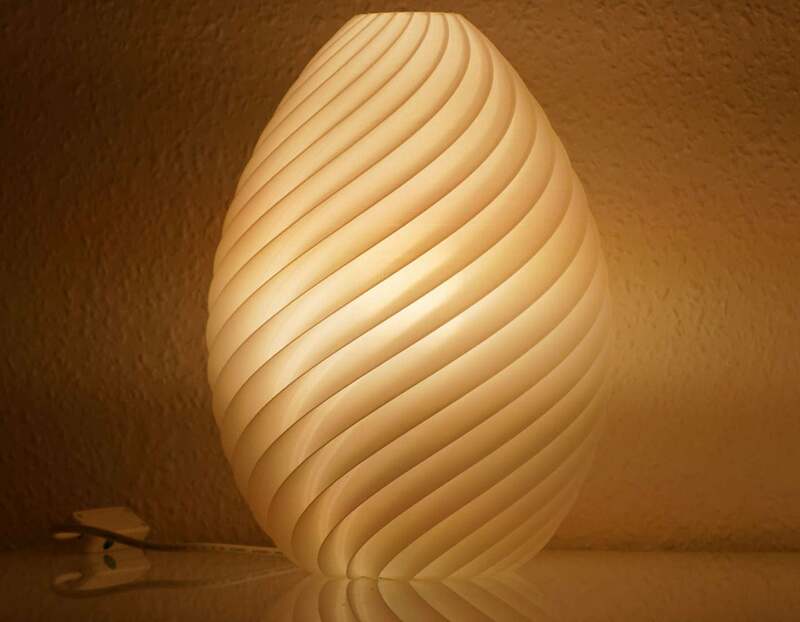 This 3D printed lamp is designed to work with Phillips Hue lights. They connect to your wireless network and can be controlled used mobile devices. Change colors, program the light to trigger using the IFTTT app, and even sync the lamp with music! Watch the video to see what this guy is all about. This is one of the NEATEST 3D printed calendars I've found so far. It's called a perpetual flip calendar. The number increases sequentially every time the block is rotated. This print is a really cool upgrade to the standard calendar. It's easy to lose rings, watches, and other jewelry. 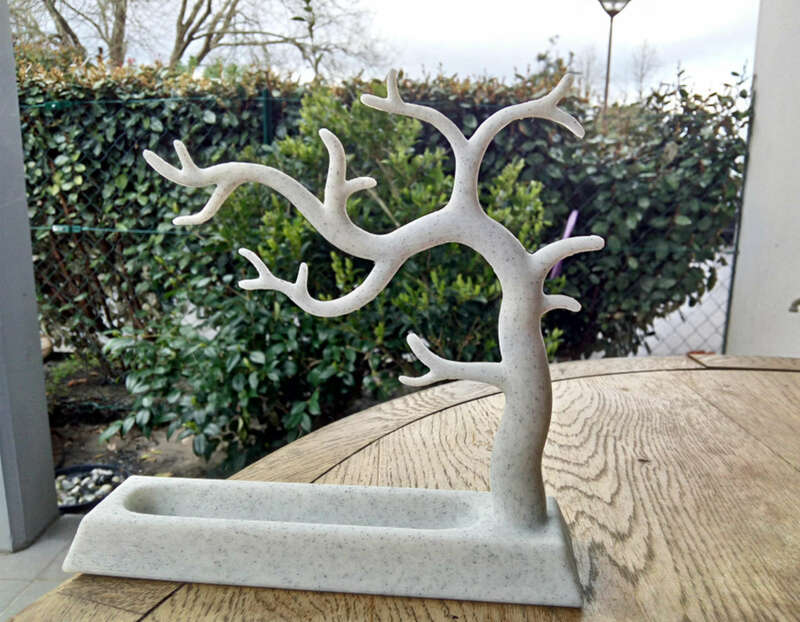 Implement a new organization system with this beautiful 3D printed jewelry tree. Hang bracelets or necklaces from the branches and store tiny pieces in the bottom tray. If you want something a little more magical, consider printing this mischievous niffler jewelry stand—suitable for your inner witch or wizard.